What Smart Home Control System device manufacturers are there? Vantage is a brand of Legrand. Vantage has been developing lighting automation solutions over the last three decades. Vantage specializes in lighting automation, climate control, motion shade automation & controlling, as well as user interfaces. 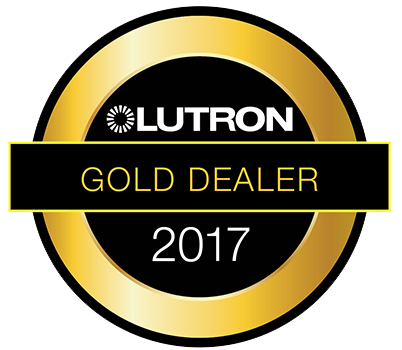 Lutron is a company that boasts of having 50 years of experience in home automation innovation with over 15,000 products. Lutron provides lighting control solutions for multiple lighting sources, including fluorescent tubes and LEDs. They also provide window shading technologies. 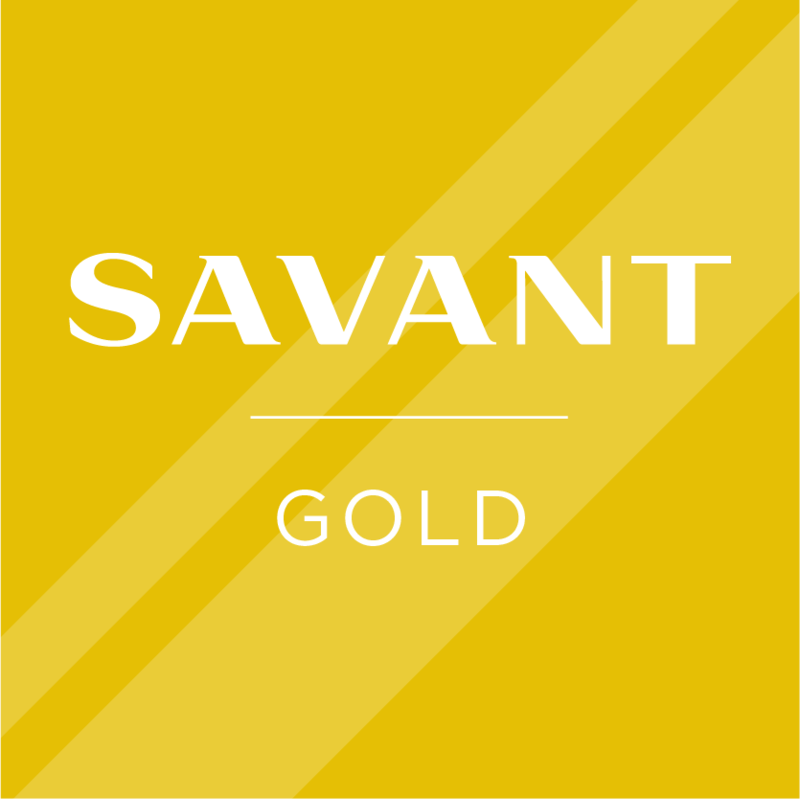 Savant is another manufacturer of home automation devices that has two decades of experience in this field. They primarily focus on remote control devices and mobile apps for home automation. Established in 2003, Séura provides solutions that are technologically advanced and appealing to the eyes at the same time. They manufacture vanishing TV mirrors for living rooms and bathrooms, lighted mirror that is weatherproof and waterproof for indoor and outdoor use. They have a top clientele in the hospitality industry. QMotion deals primarily in automated and manual shading systems for doors and windows. They have a wide range of styles available for their honeycomb and roller shade collection. With an industry experience of over 25 years and over 100 million consumers served, URC is among the best-ranked home automation brands in the world. 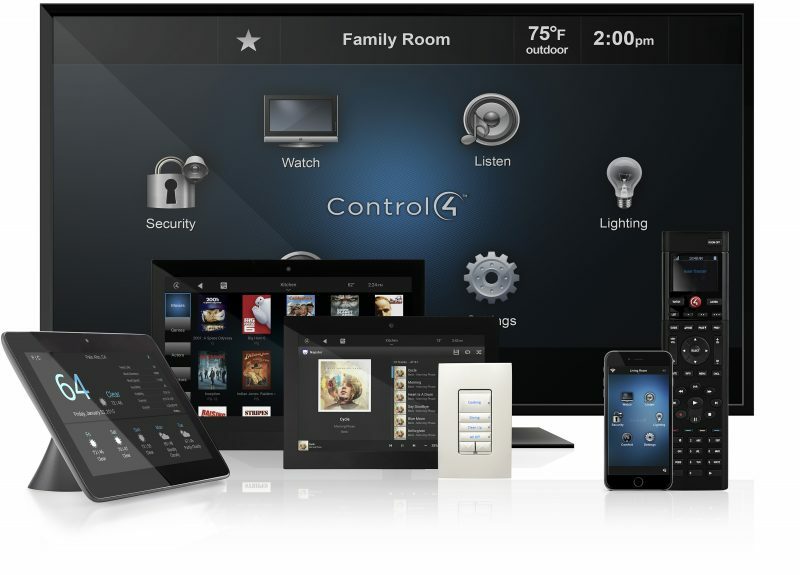 URC offers custom smart home control and automation products, including controllers for lighting and temperature, user interfaces, audiovisual, and surveillance systems. SpeakerCraft has an industry experience of over 30 years. SpeakerCraft primarily offers multi-room audio systems and home theatres for the luxury market.